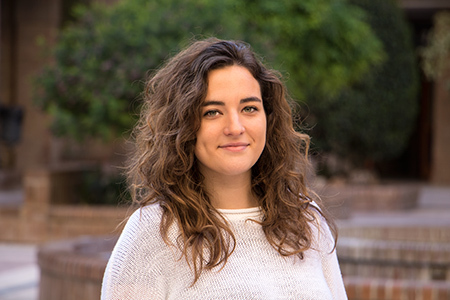 Graduate in Economics, majoring in Economic Analysis (2016), she holds a Master’s Degree in Economics, majoring in International Economics, from the Universitat de València (2017). During her studies, she did work training at the Ivie. Since 2017, she is a research technician at the Ivie. She has participated in several national and international (DICTA, PREDICT) projects financed by the European Union. Fields of research: Intangible assets, growth, capitalization and productivity, finance and business.